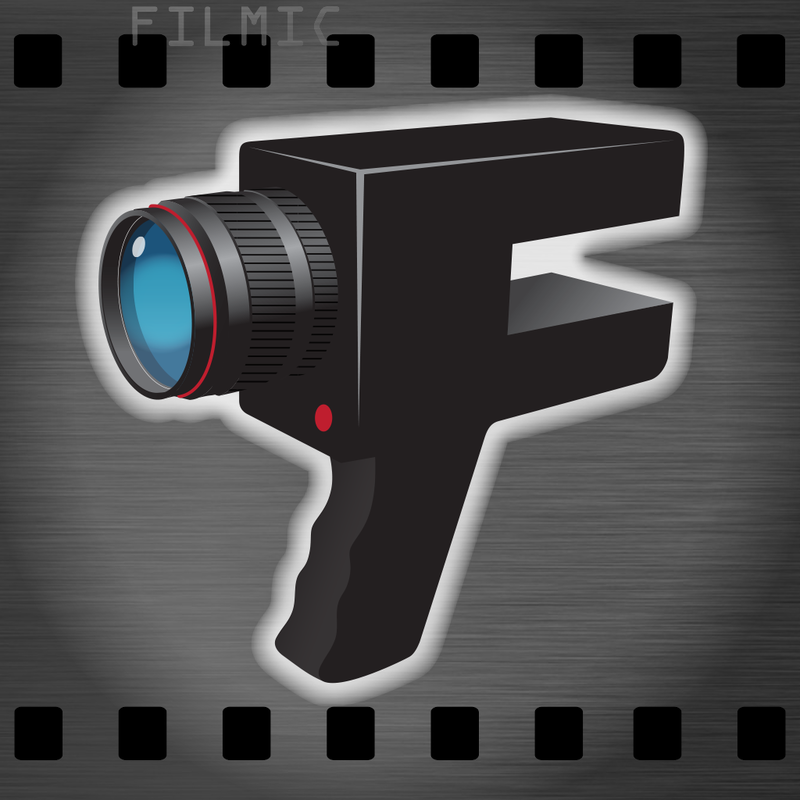 FiLMiC Classic (Free, 7.0 MB): FiLMiC Classic is the same as the award winning FiLMiC Pro app for the iPhone, except it has been modified for older devices like the iPhone 4, iPhone 3GS, and the iPod touch. 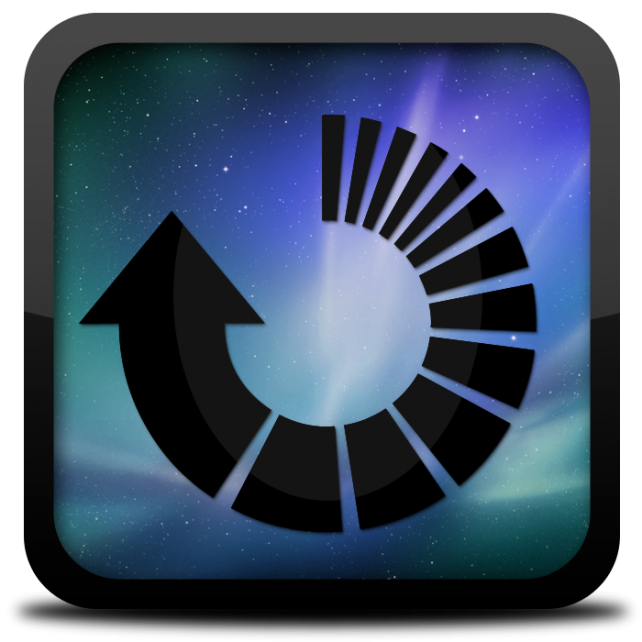 The app gives you complete control of the iPhone camera and allows you to shoot professional videos. You can control the focus and exposure too. The app also features a clapperboard so that you can organize your scenes. FiLMiC Classic also lets you share your videos on Dropbox, Vimeo, Facebook, and YouTube. 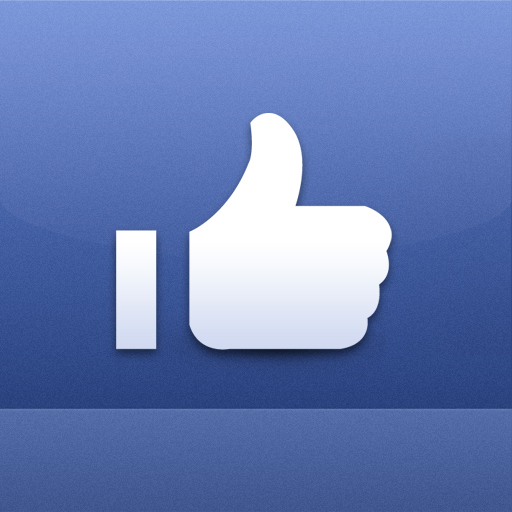 Liker - A Facebook client ($2.99, 7.0 MB): Liker is a native Facebook client for the iPhone. The app allows you to browse your newsfeed, view notifications, and interact with content. The app features a decent user interface as well. 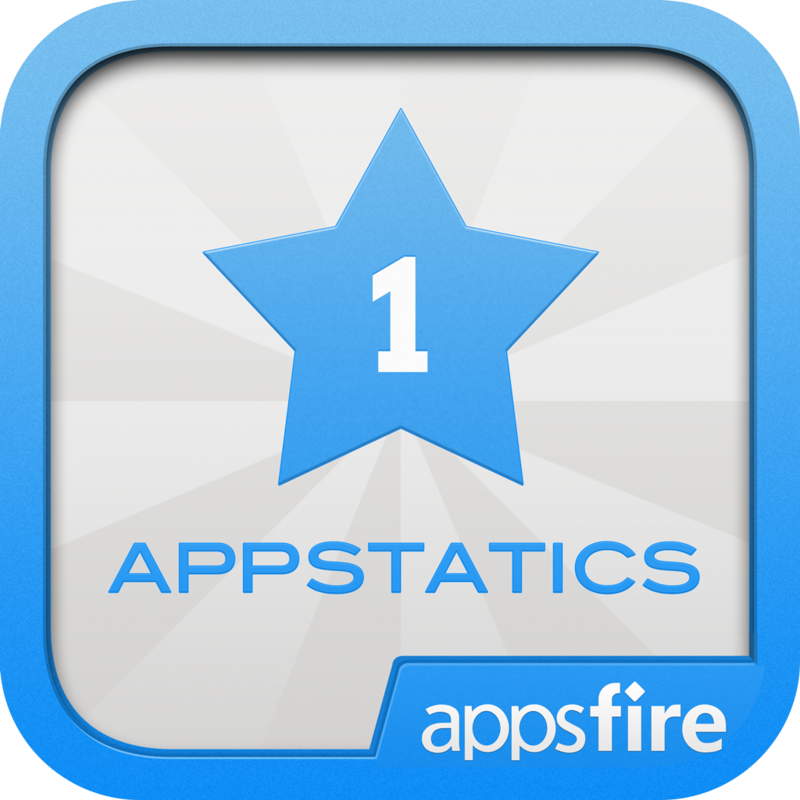 Appstatics ($1.99, 5.3 MB): Appstatics lets you track the performance of iOS and Mac apps in the App Store rankings. The app allows you to browse rankings by categories, store region, or platform. You can add apps to your Favorites list to quickly access their rankings. If an app is not in the App Store's top 300 apps it will not be found via the search.